Imagery Estate Winery: ROSÉ RELEASE WEEKEND! Belden Barns: Cork Hunt and Spring Release Party! 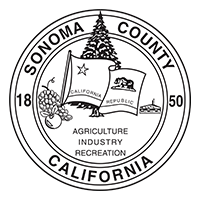 © 2019 Sonoma Valley Vintners & Growers. All Rights Reserved.